On December 3, a number of Best Cebu Bloggers gathered to celebrate a decade of passion and love for Blogging. 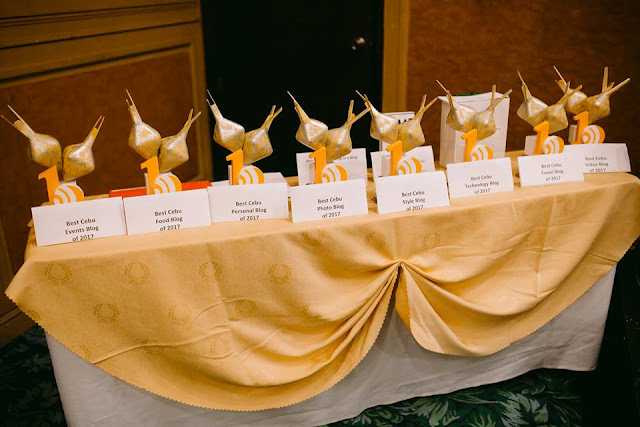 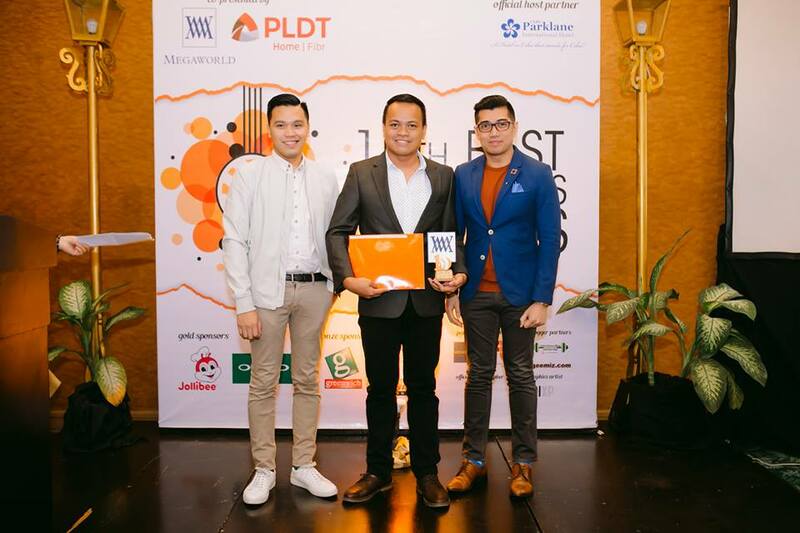 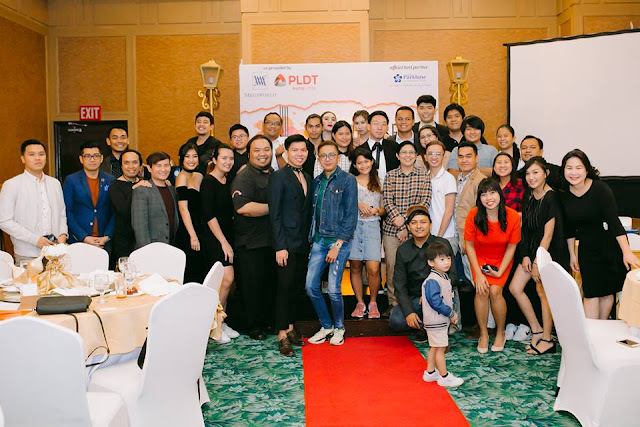 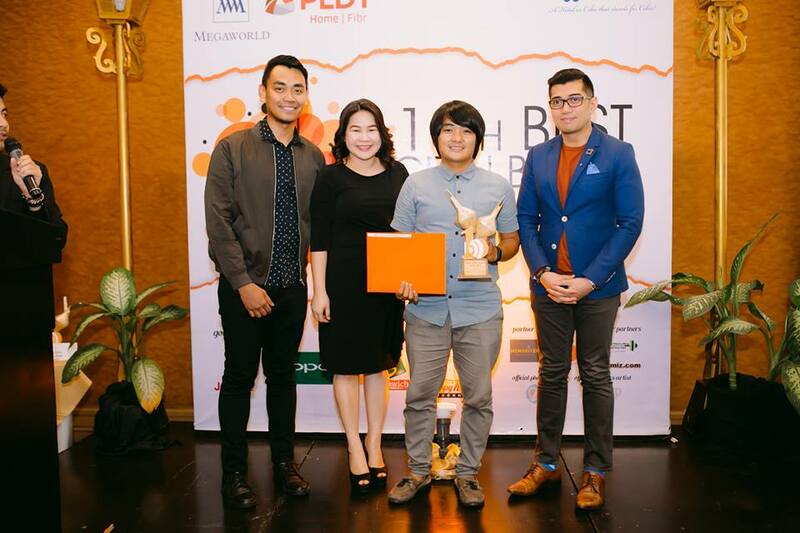 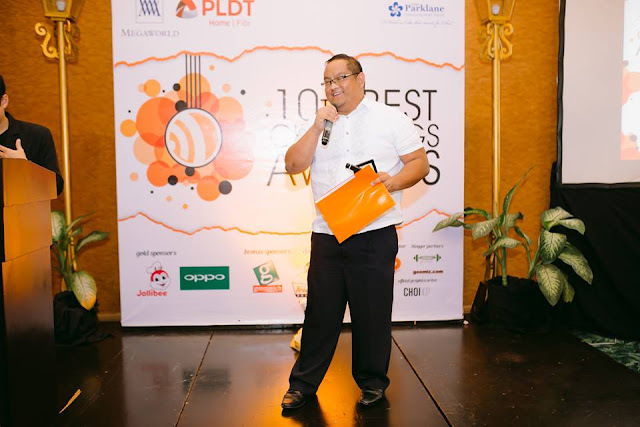 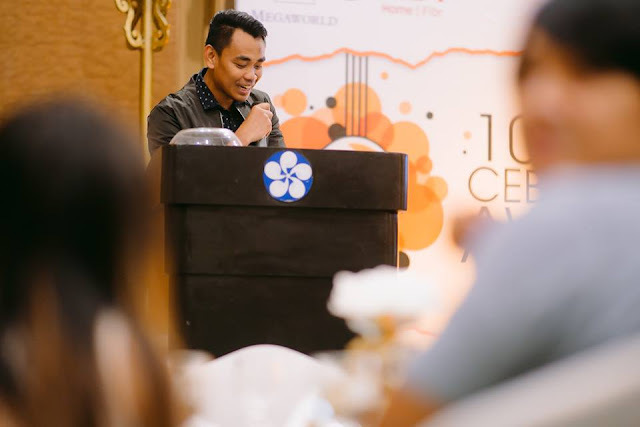 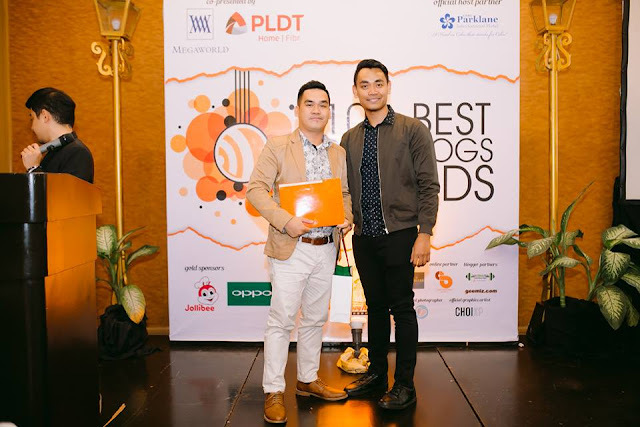 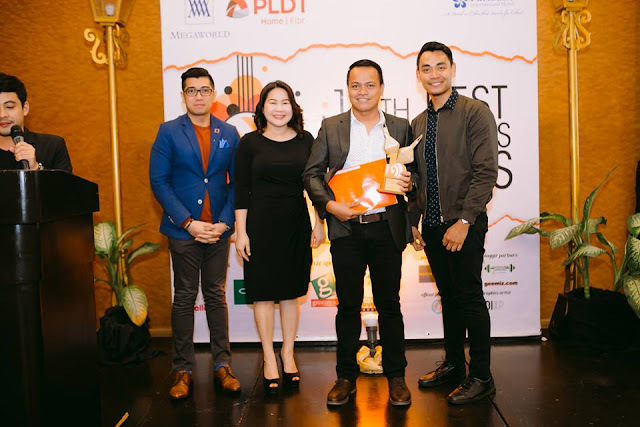 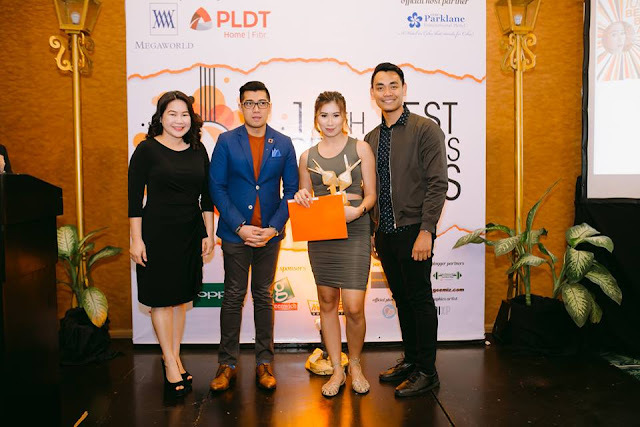 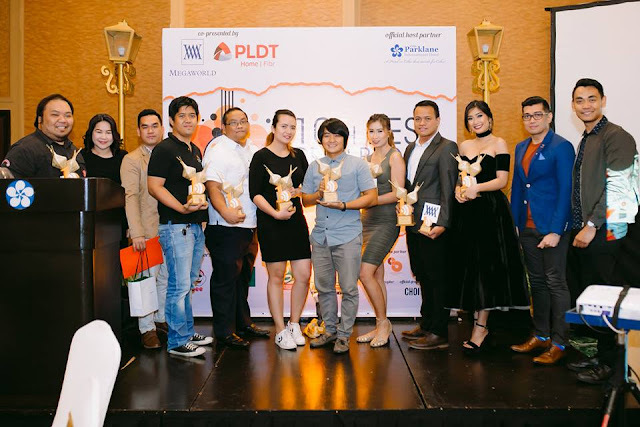 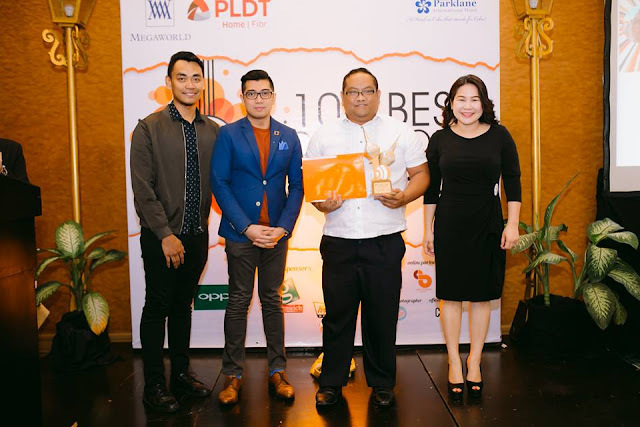 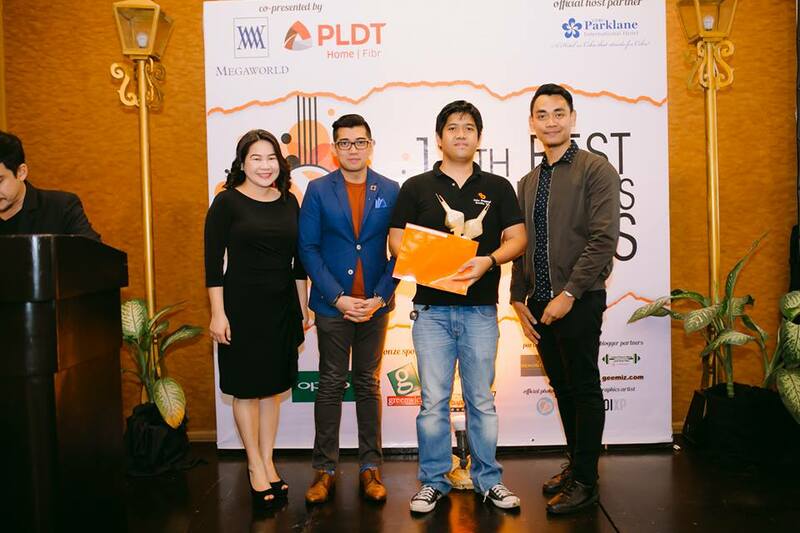 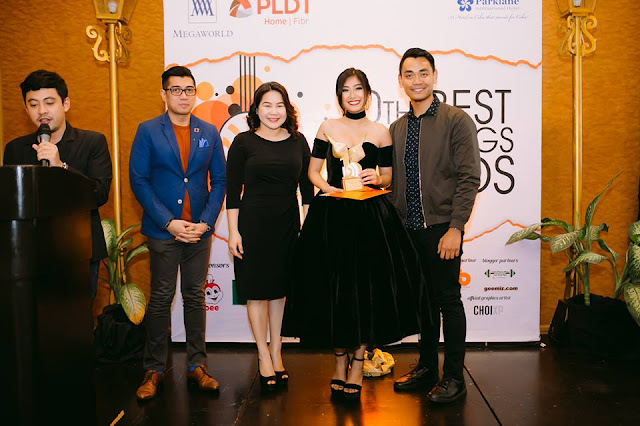 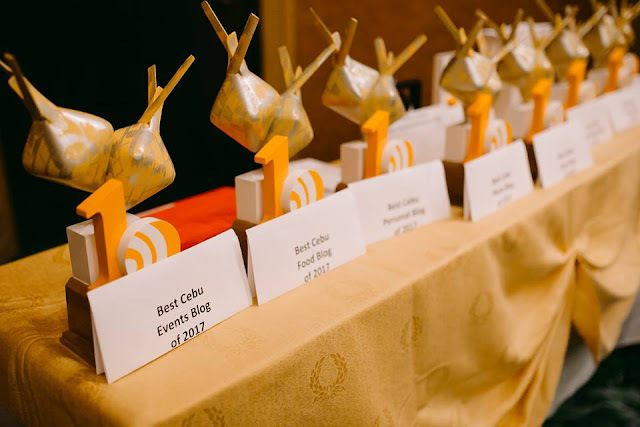 Co-presented by Megaworld Corporation and PLDT Home, the 10th Best Cebu Blogs Awards was more than a successful affair as 10 Cebu Bloggers were named as the Best with different major and special Awards. 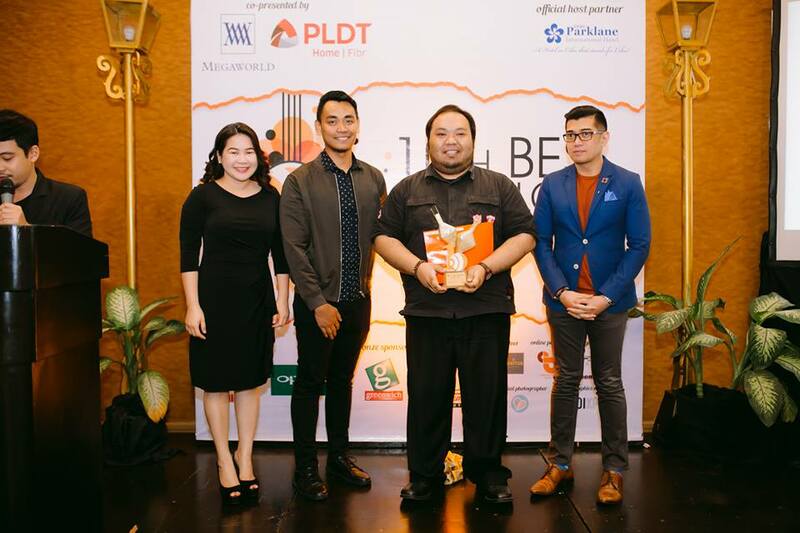 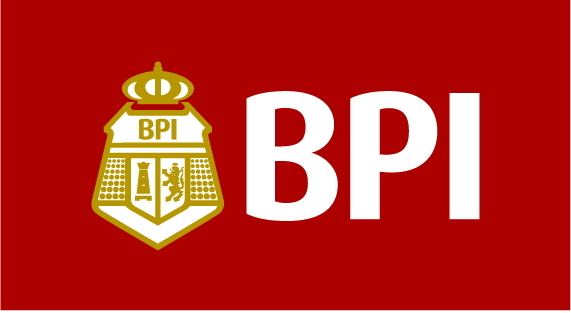 It was indeed a memorable one as the first recipient of BCBA, Sinjin Pineda graced the Ceremony which was held at Cebu Parklane International Hotel. BCBA2017 started with a solemn prayer and a remarkable welcome address by its founder and head, Mark Monta as he highlighted how BCBA became the venue for passionate Cebu-based Bloggers. 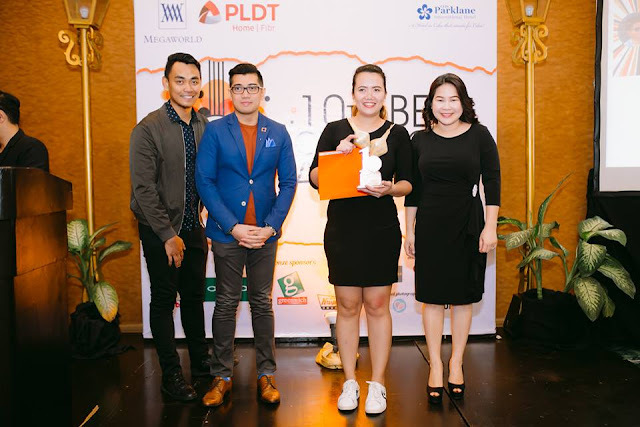 An inspirational message was then delivered by Best Cebu Food Blogger of 2016, Mimi Gonzales. 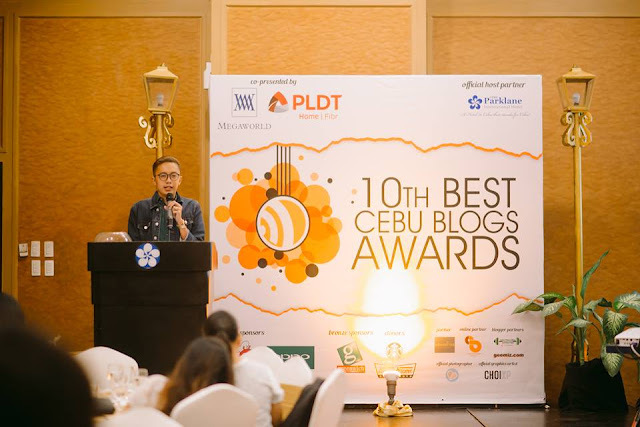 In the closing remarks, Sinjin Pineda highlighted the Cebu Blogosphere as a Family - that each member will be there in times of need. 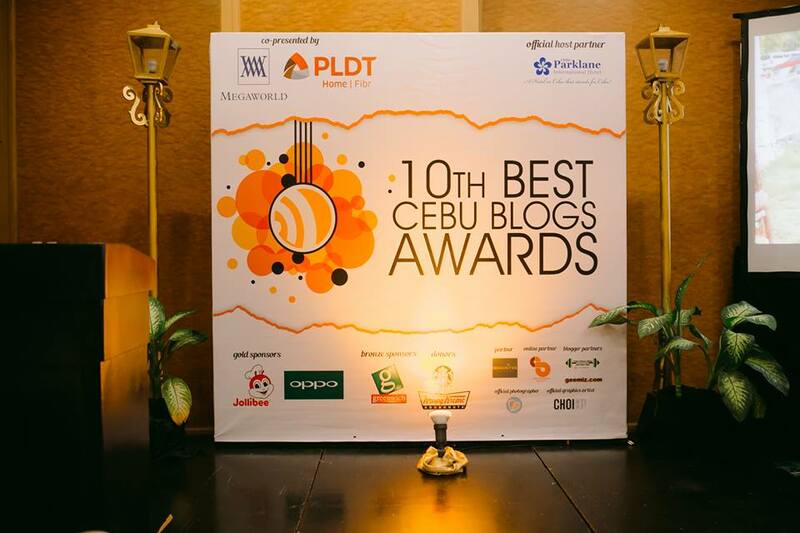 And here are the winners for the 10th Best Cebu Blogs Awards!